Despite withdrawing soldiers and settlers from the Gaza Strip in 2005, Israel still restricts the enclave’s airspace and sea access. Engaging in basic foreign commerce and overseas travel are particularly onerous tasks for Gaza Palestinians. 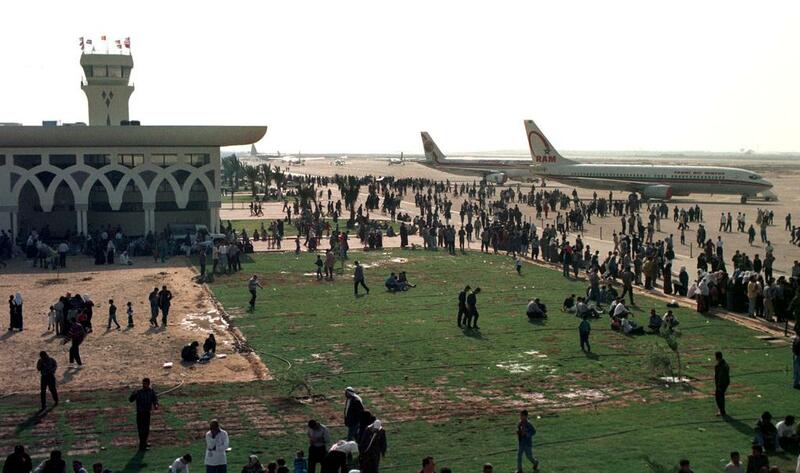 The Gaza Strip’s Yasser Arafat International Airport, the only international airport established in the Palestinian Territories, was destroyed during the Second Intifada and remains derelict. All of these conditions amplify the already dire humanitarian and economic situation in Gaza. Some Israeli leaders have advanced a proposal to build an artificial island off of the Gaza Strip that would host an airport and marine terminals. The facility would operate under Israeli supervision but be connected to the Strip by a causeway. Others have suggested the use of a port in Cyprus in cooperation with Israel. All of these would allow the Israelis to continue to conduct security screening while providing Gazan Palestinians with more immediate access to the outside world. However, plans for Gaza air and seaport infrastructure remain unrealized, and the crisis in the Strip continues to deteriorate. Watch: Israel to Build Island Off Gaza Strip? The island is supposed to help remove the suffocating siege on Gaza and lead the Palestinian enclave towards economic development while also allowing Israel to continue monitoring what comes in and out of the Strip. 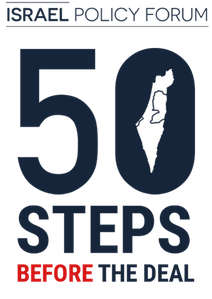 The continuation of Israeli supervision along with huge investments will give employment to tens of thousands of people and thus help Gaza flourish in a way that will make terrorism seem less attractive. This is a way to lift the blockade in a controlled and supervised manner that has the potential to create growth and a sense of progress that the residents of Gaza and the Hamas regime will not be quick to endanger. Defense Minister Avigdor Lieberman made the proposal for the Palestinian territory during a visit last week to the eastern Mediterranean island. Under the plan, a special pier would be constructed for cargo ships carrying goods bound for Gaza, around 400 kilometers (250 miles) from Cyprus. Cargo ships would deliver goods to the dock, which would include an Israeli monitoring system to prevent the smuggling of weapons and materials for terror attacks into Gaza, according to a report from the Hadashot TV news. Goods would then be shipped to Gaza on smaller vessels. 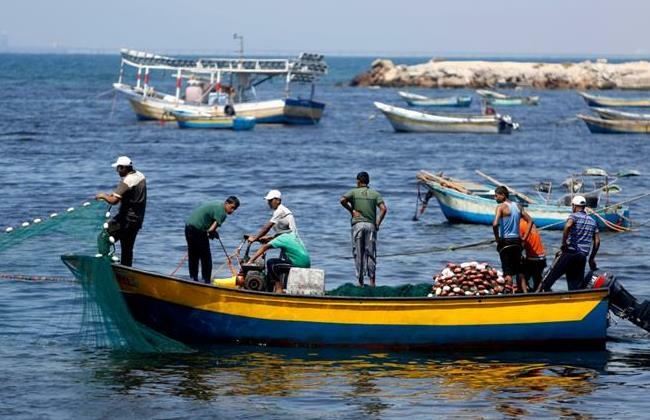 The Washington Post: Israel is Still Floating a Plan for Gaza Island. And Now There's a Video.